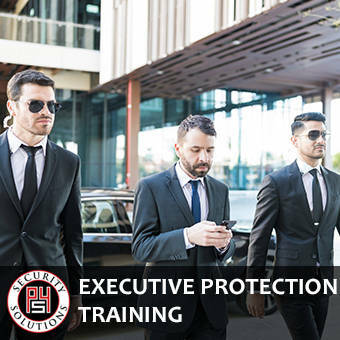 The highly knowledgeable and experienced professionals at P4 Security Solutions have diverse backgrounds in the fields of law enforcement, corporate security, private protection, military service and business training. Our law enforcement training programs go beyond traditional criteria to address specific topics not commonly offered by other training facilitators. 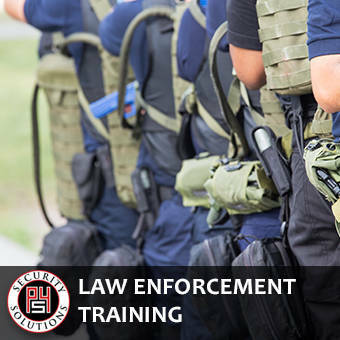 These law enforcement training courses are designed to take a holistic approach to the security professional, offering guidance and support in critical, supplemental areas. Armed security personnel are greatly in demand by private corporations, high profile executives and other parties needing professional security services. While the utilization of firearms is a critical part of the security industry, the topic has come under unprecedented scrutiny in recent years. 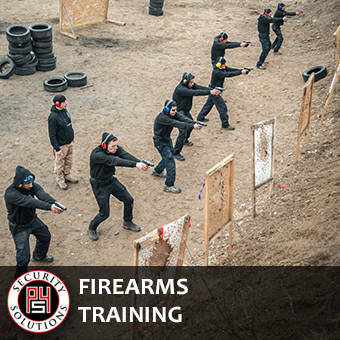 It is crucially important that police agencies and other security professionals continually participate in professional firearms training.